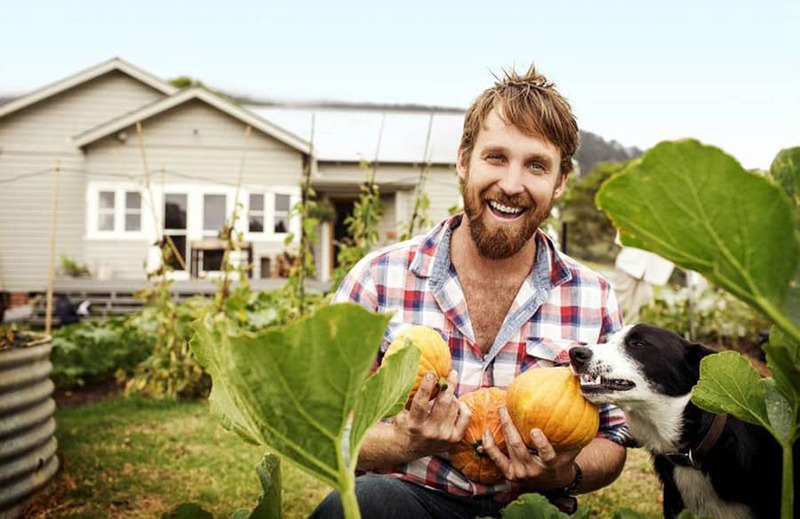 From the River Cottage at Tilba, New South Wales, to Australia’s natural playground. TV personality and chef Paul West is expanding his view on the country’s wild horizons by joining Sunset Food and Wine’s Jack Ingram for an evening of locally sourced and universally revered food and wine. Featuring only products from Kangaroo Island, the local hero Ingram will share his insights with West and guests to demonstrate the true diversity and beauty of this popular tourist destination. Ingram and West will cook two courses each for an intimate group of 40, plus arrival canapes and cocktail to set the mood as the sun sets.